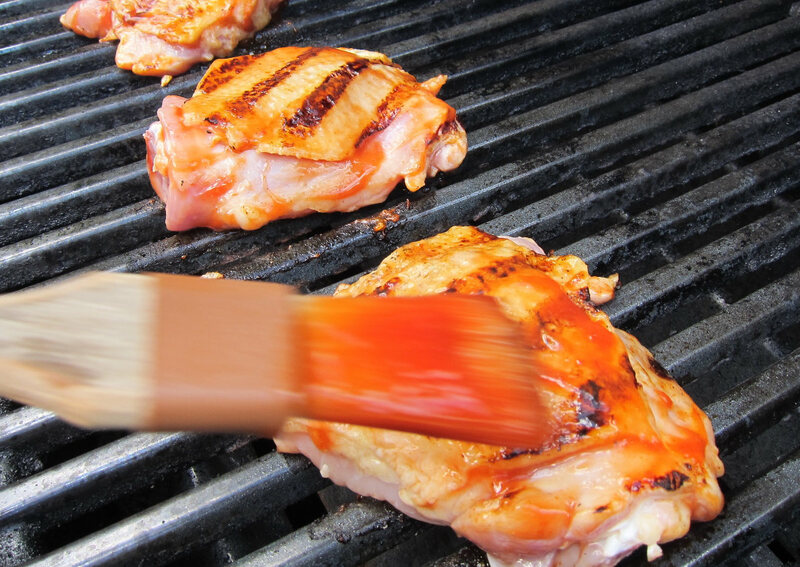 Barbecue sauce season gets kicked up a notch this Independence Day weekend. I already can smell the chicken and ribs on the grill. 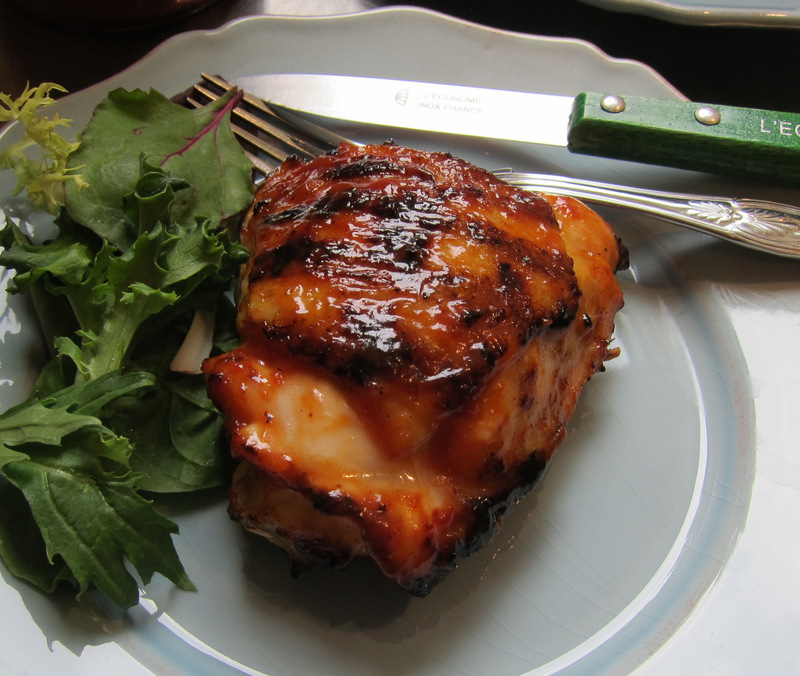 And those aren’t memorable without a great barbecue sauce for marinating and basting. So ask yourself: what’s in your pantry? 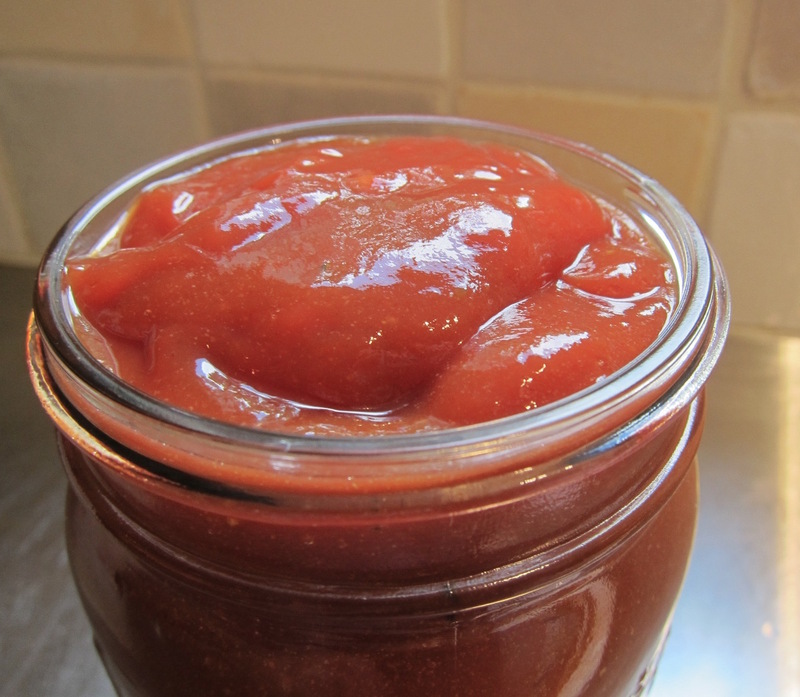 If the answer is store-bought barbecue sauce, I would like to offer a super easy homemade alternative. It’s an heirloom barbecue sauce I’ve made for more than 25 years — ever since an old friend, food writer Thayer Wine, shared her family recipe with me. I call it an heirloom sauce because that’s what it is. Thayer’s family had a housekeeper named Pearl Williams who made the sauce for as long as anyone could remember. So the recipe is at least 50 years old and counting! For me, this is a classic ketchup and vinegar-based barbecue sauce that’s ideal for chicken and ribs. It’s made for 8 ingredients and takes five minutes to mix up, store in a Mason jar and keep in the refrigerator for use throughout the summer. 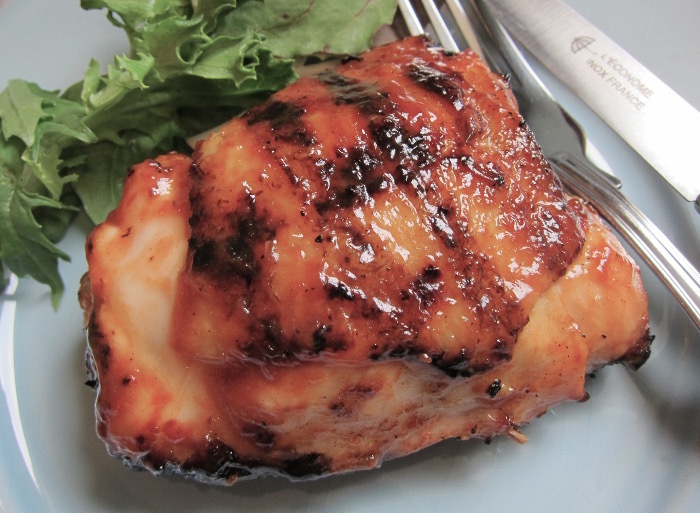 I use it as both a marinade and basting sauce to get the best classic bbq flavor possible. And despite a tablespoon of hot sauce among the ingredients, it’s mild enough to use for dipping. This recipe is enough to marinate and baste 5 pounds of ribs or cut cut-up frying chickens. It doubles easily if you’re cooking for a crowd. Oh yes, it also can be cranked up for those heat-seeking barbecue addicts. And best of all, it’s relatively low in sugar so it doesn’t cause flare ups on the grill. However, chicken should be barbecued on medium heat and ribs are best when they go even lower and slower. The texture of the sauce is extended enough to coat chicken or ribs evenly but thick enough to stay on the basting brush. Easy and delicious, it’s based on condiments most houses would have on hand — you may need to buy some Coleman’s dry mustard. It’s low fat, has zero cholesteroil and is high in vitamins A&C. For anyone concerned about salt content no-salt ketchup will help. In a medium mixing bowl dissolve the dry mustard in the vinegar, whisking until smooth. Add remaining ingredients, whisking thoroughly after each addition. Adjust seasoning to taste if desired. Transfer to a 1 quart Mason jar or airtight container until ready to use. Apple cider vinegar - is best for the sauce since it has a wonderful fruity sharpness. Rice vinegar can be substituted though it is much milder. Hot sauce - In my kitchen original Tabasco's always been the one. Every hot sauce will add a slightly different character. Sriracha is one alternative but most favorite brand should work well. I would abide by the 1 tablespoon measurement to see how the sauce tastes when it cooks on and watch out for sauces that leave a bitter aftertaste. Ketchup - No-salt ketchup can be used to help reduce salt content. Sugar - The original recipe called for granulated sugar. I've pretty much switched over to brown these days as the flavor is mellower. But granulated is OK, too. I like this sauce just the way it is. It reminds me of classic North Carolina barbecue sauce I remember from trips south many years ago. This is enough sauce for 5 pounds or ribs or two cut-up frying chickens. It also can be put in smaller jars and given as a homemade gift!